Full DICOM Integration and Anonymization: Get image data in, and keep PHI out. Secure Access & Permission Control: You decide who does what with your data. Integrated Search & Reporting: Report on your image and clinical data together. Pipeline Processing: Use the power of high-performance computing on your data. Modular Extensibility: Expand the capabilities of your XNAT to meet your needs. 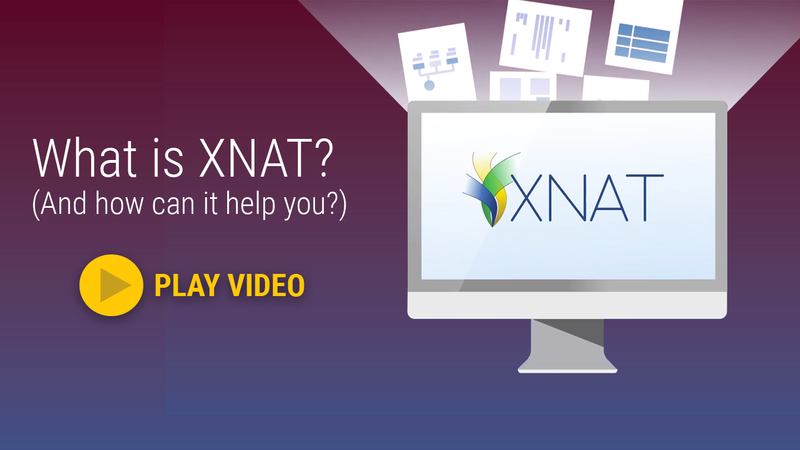 Developer Community: Benefit from an active and engaged set of XNAT power users.